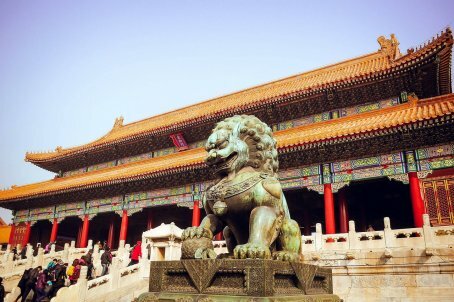 It has been the capital of the Chinese Empire for much of its history, and became seat of the People's Republic of China after the Chinese revolutions, as well as the country's educational and cultural center. The city is well known for its flatness and regular construction. There are only three hills to be found within the city limits. Like the configuration of the Forbidden City, Beijing is surrounded by concentric so-called "ring roads", which are actually rectangular.